I edited the trailer a little bit, took out those terrible screams and shifting titles. 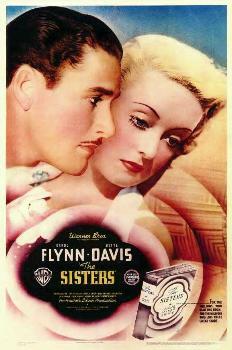 The Sisters is a 1938 American drama film produced and directed by Anatole Litvak. The screenplay by Milton Krims is based on the 1937 novel of the same title by Myron Brinig. Are You in the House Alone? 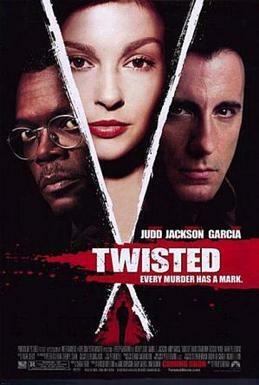 is a 1978 made-for-TV thriller film directed by Walter Grauman. 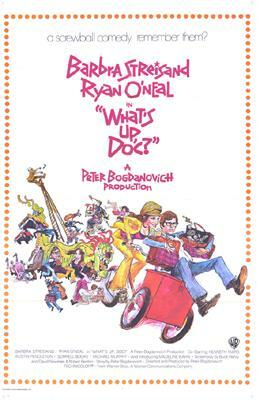 The film is based on the 1976 novel of the same name written by Richard Peck. Amarilly of Clothes-Line Alley is a 1918 silent film directed by Marshall Neilan, written by Frances Marion and based on a Belle K. Maniates novel.